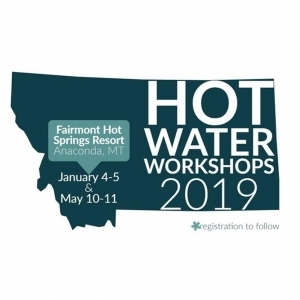 Hot Water Workshops are overnight, working meetings at Fairmont Hot Springs for those who wish to have their upcoming grant submissions reviewed prior to NIH/NSF deadlines. Typically these grant review workshops are held one month prior to major NIH/NSF deadlines: January (February deadlines) and May (June deadlines). Feedback is constructive, and everyone participates in discussion of each individual grant. Participants include faculty from basic and applied biomolecular, chemical, cellular and biomedical sciences, computational biology and related disciplines at the University of Montana, Montana State University and other institutions around the state. 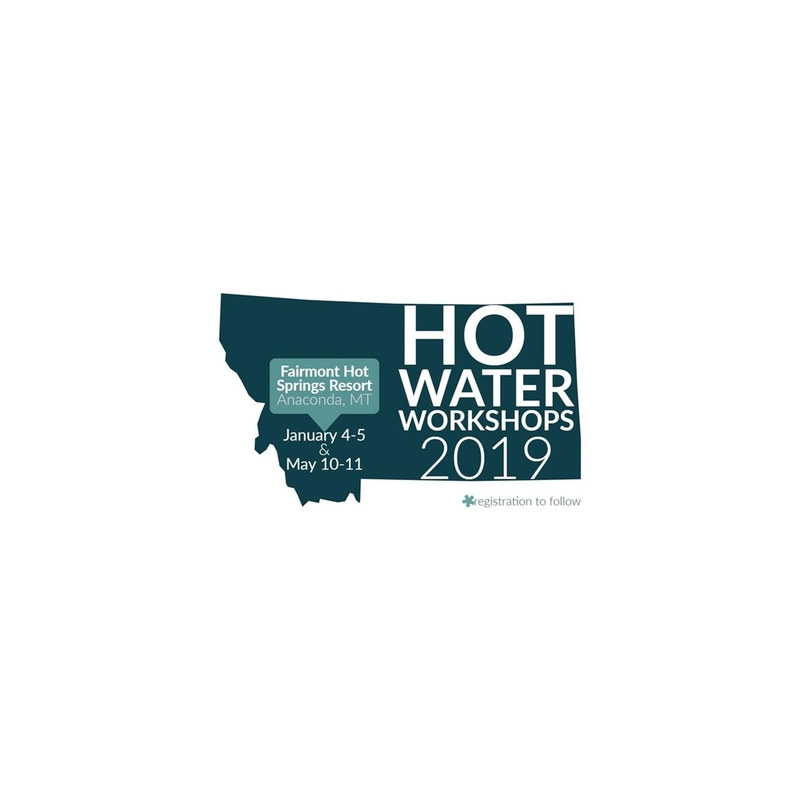 If this is your first time attending a Hot Water Grant Review Workshop, please contact Stephen Sprang or Thom Hughes prior to registration to ensure we have the capacity to provide a quality review. Participants prepare a well-proofed draft proposal (either a full proposal, or, for investigators at an exploratory stage, a draft consisting of specific aims and a significance/background/innovation section) two weeks prior to the review session (i.e. approximately Dec. 21, 2018 for the January 2019 workshop). We will use a collaborative website for submission of draft proposals and downloading reviews. Participants will read and critique up to three proposals from both senior and junior investigators (depending on volume of proposals). Reviews for the January workshop would be due no later than 11:59 p.m. January 3, 2019 (the day before we meet). Each proposal will receive two or more critiques from reviewers. The primary reviewer will summarize the proposal, as would the primary reviewer at a study section. Instructions will be provided on the collaborative website. It is critical to the success of Hot Water that all participants who sign up make a strong commitment to attend, submit their proposal or aims on time and review the two to three grants assigned to them. Registration will be open at the beginning of October 2018 for the January 4-5, 2019 workshop. Registration for the May 10-11, 2019 workshop will open mid-February 2019. Feel free to reach out with any questions in the meantime!